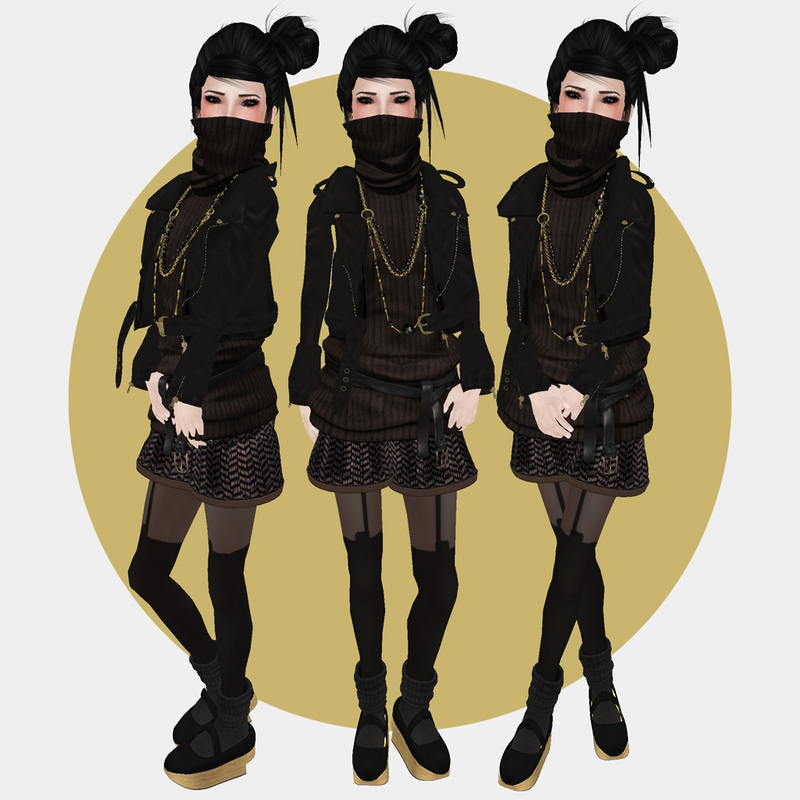 !Imabee released new skin line “Miranda”. I love freckles and lips of new Miranda skin. Freckles are so cute and natural. And lips are super soft and pretty. I want to introduce to you ::[ Mr.Poet ]:: and [Luce. ]‘s new released items. I need to modify Mr.Poet’s new cape coat and top to fit on female body. (It’s not that hard to me eventhough my modify skill is not that good XD) Luce’s new vintage dress and earcuffs are just love love!!! Love those old vintage lace textures and flowers. Check!